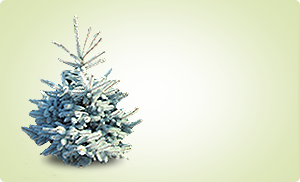 The prices are negotiated individually, and depend on the type (class, size), the quantity of trees, and additional services provided. When submitting a query, please indicate the quantity and a type of tree. 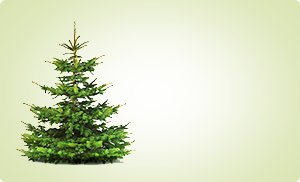 Our prices are competitive with respect to the quality of Christmas trees offered and scope of services provided free of charge with the purchase of trees. 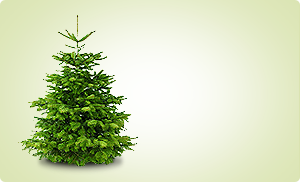 8% VAT for potted Christmas trees/in jute, and 23% – cut Christmas trees.